Bethesdas Best Secret! Amazing Jr. 1 Bedroom with perfect location. Well laid out condo which includes a large balcony and quiet views of Westlake. Low condo fee includes utilities. Best value for property in the area. 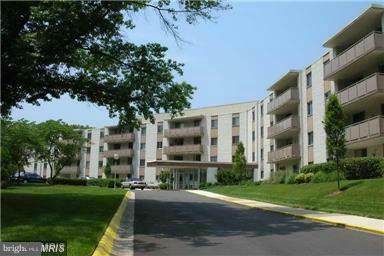 Quick access to anywhere - Bethesda, DC, 270/495 corridors.